Celia Shortt Goodyear/Boulder City Review Boulder City High School's junior homecoming court, Ladd Cox and Sydney Adams, wave during the 2018 homecoming parade in downtown Boulder City on Sept. 13. Celia Shortt Goodyear/Boulder City Review Members of the Boulder City High School football team cheer and chant during the 2018 homecoming parade in downtown Boulder City on Sept. 13. 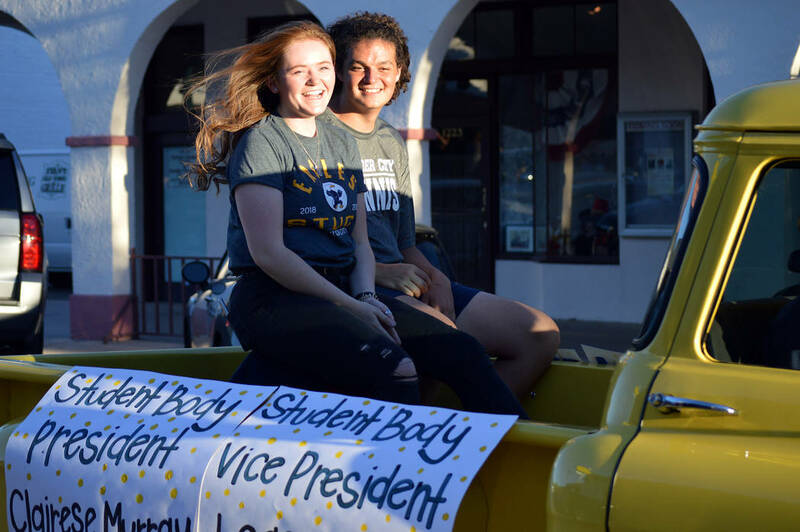 Celia Shortt Goodyear/Boulder City Review Clairese Murray, student body president, and Leaf Kaboli, student body vice president, are all smiles during the 2018 homecoming parade in downtown Boulder City on Sept. 13. Celia Shortt Goodyear/Boulder City Review Members of Boulder City High School's class of 2019 closes out the 2018 homecoming parade in downtown Boulder City on Sept. 13. 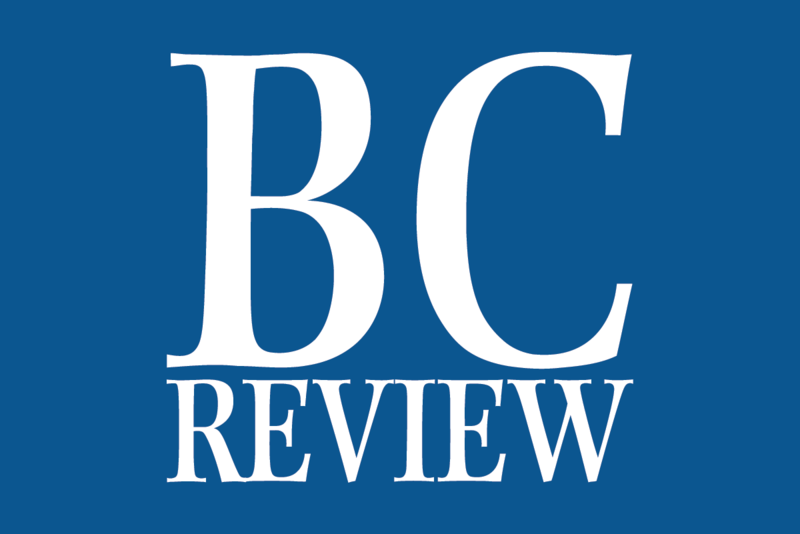 Celia Shortt Goodyear/Boulder City Review The Boulder City High School marching band starts off the 2018 homecoming parade in downtown Boulder City on Sept. 13. 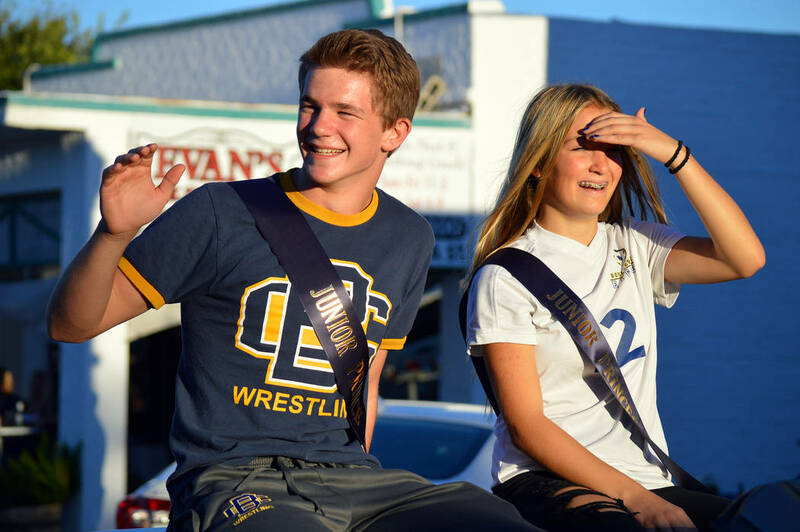 Members of Boulder City High School’s junior homecoming court, Ladd Cox and Sydney Adams, wave during the 2018 homecoming parade in downtown Boulder City on Sept. 13. 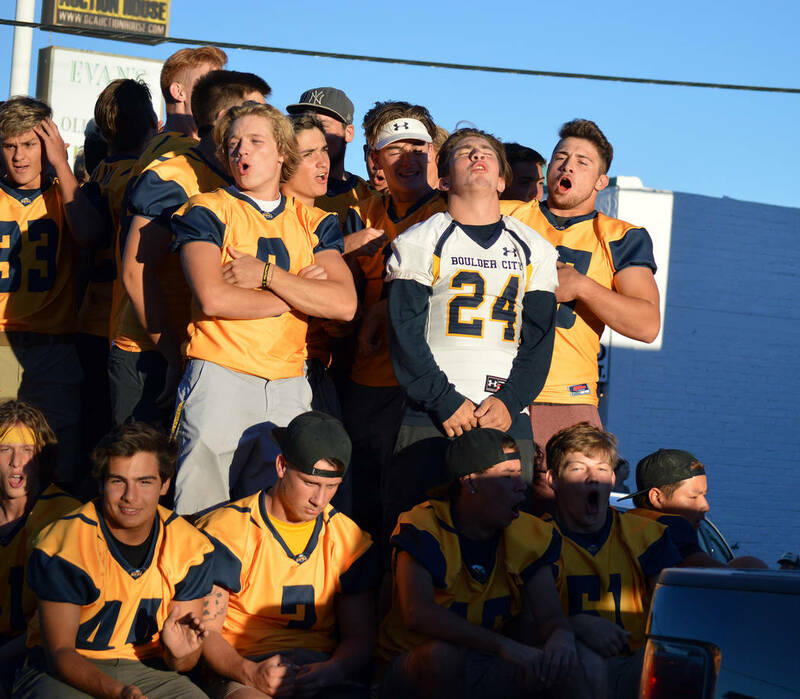 Members of the Boulder City High School football team cheer and chant during the 2018 homecoming parade in downtown Boulder City. Clairese Murray, student body president, and Leaf Kaboli, student body vice president, are all smiles during the 2018 homecoming parade Sept. 13. 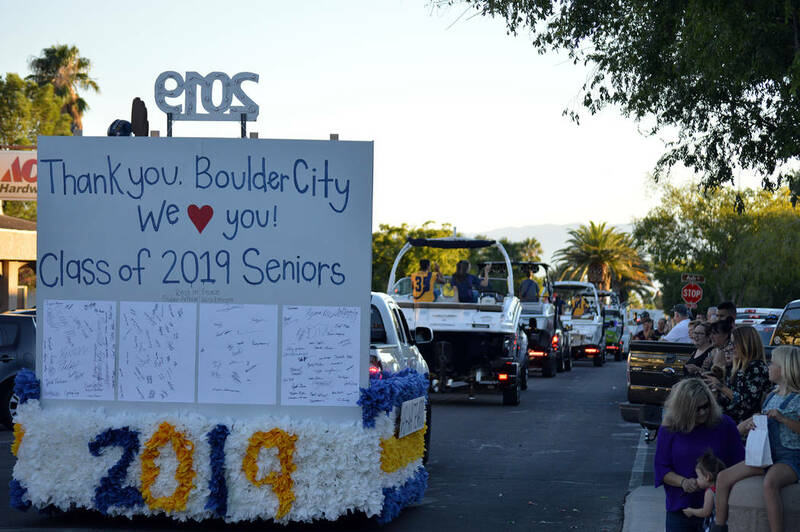 Members of Boulder City High School’s class of 2019 close out the 2018 homecoming parade in downtown Boulder City. 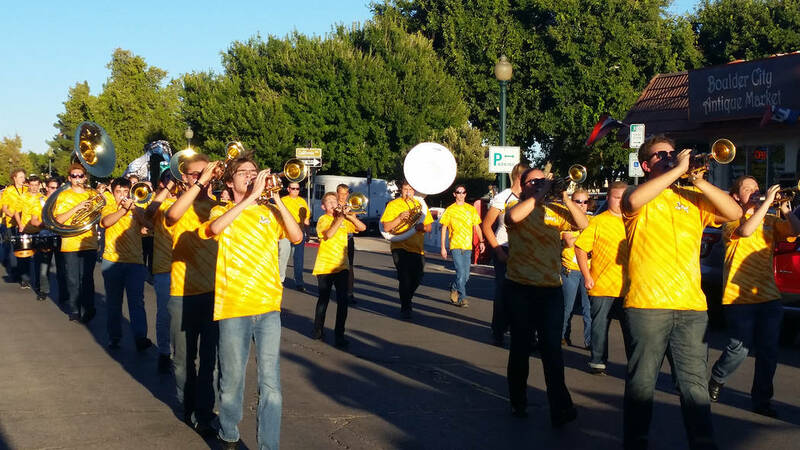 The Boulder City High School marching band starts off the 2018 homecoming parade Sept. 13.